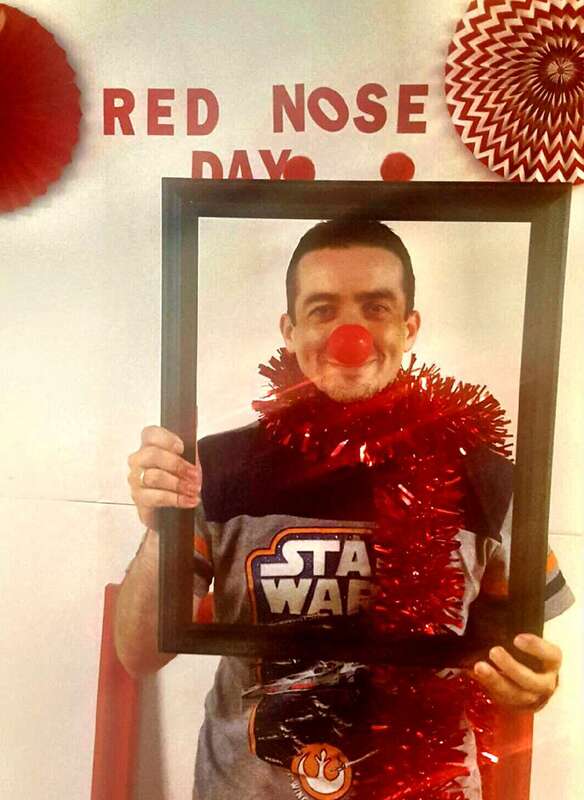 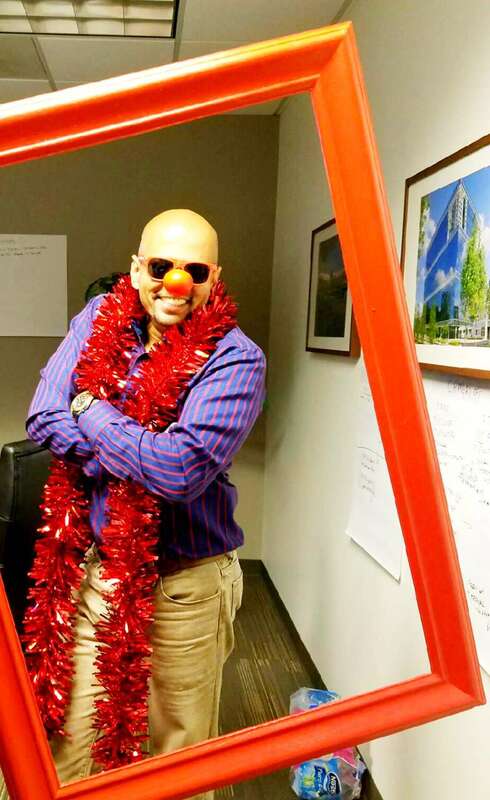 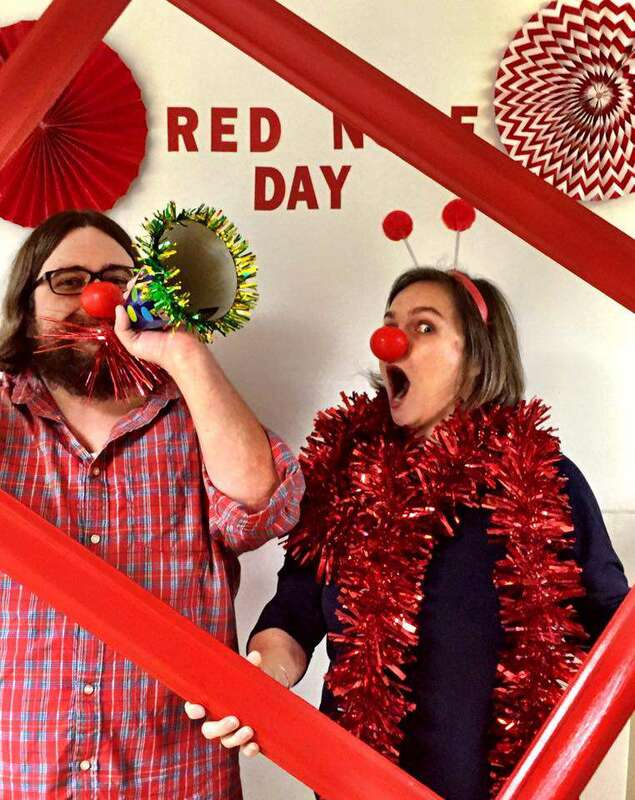 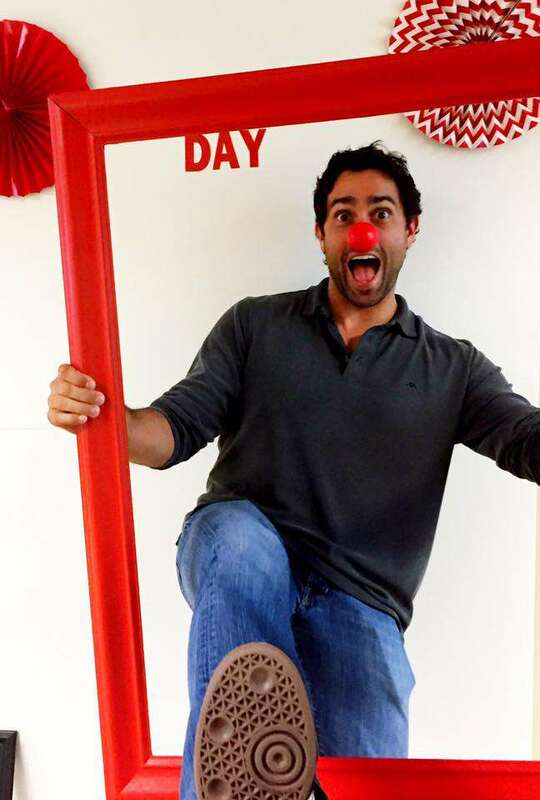 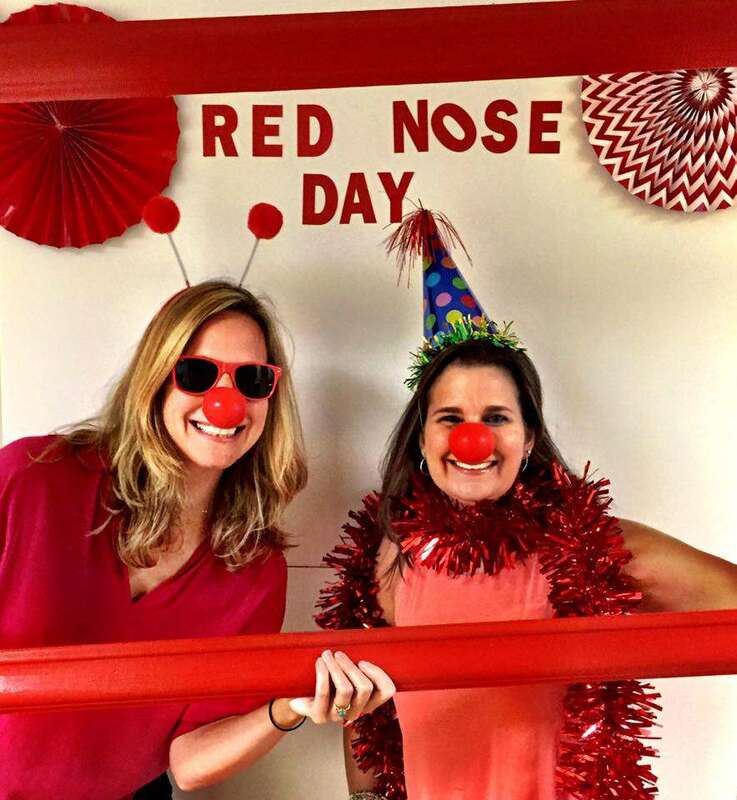 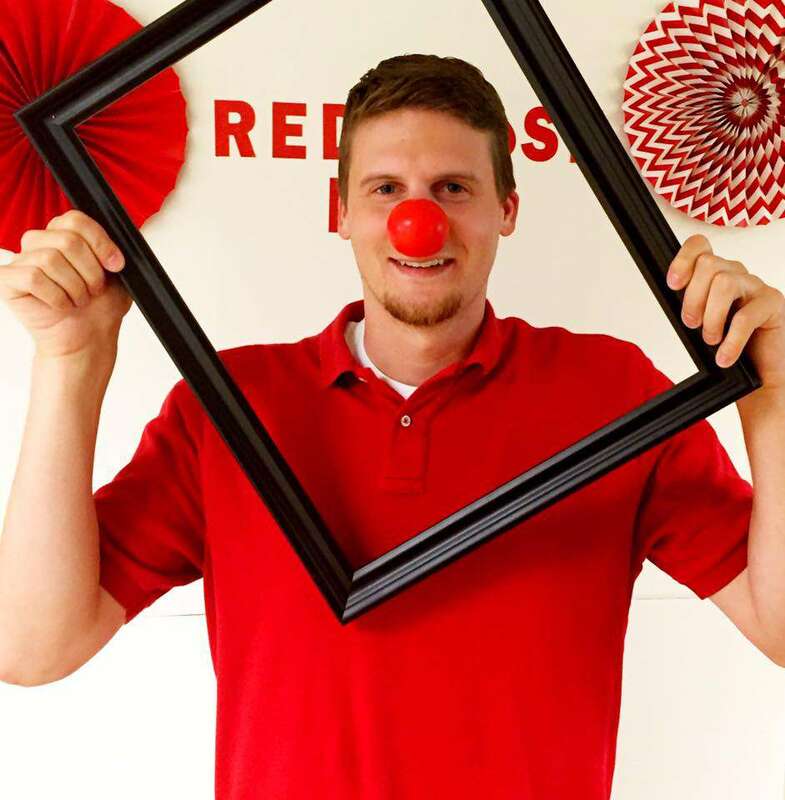 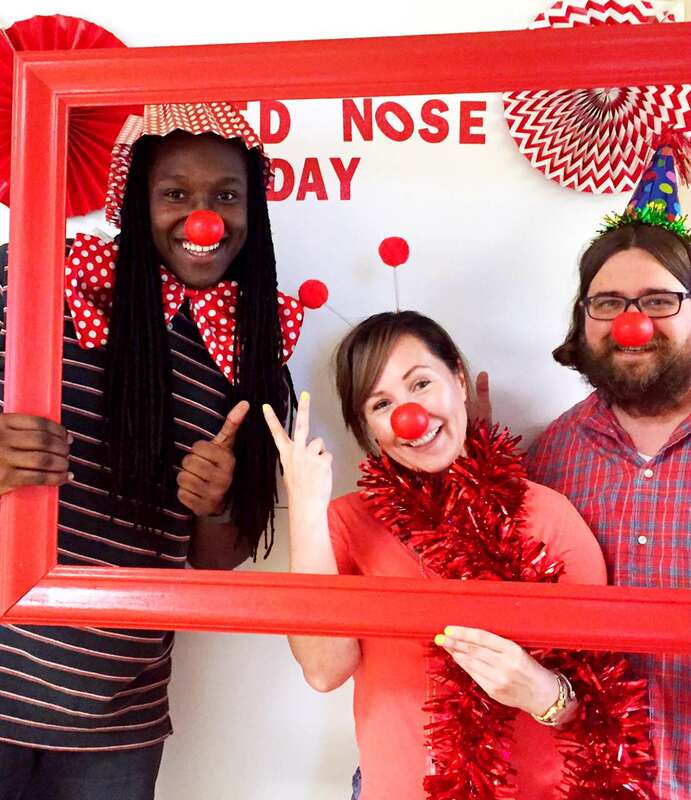 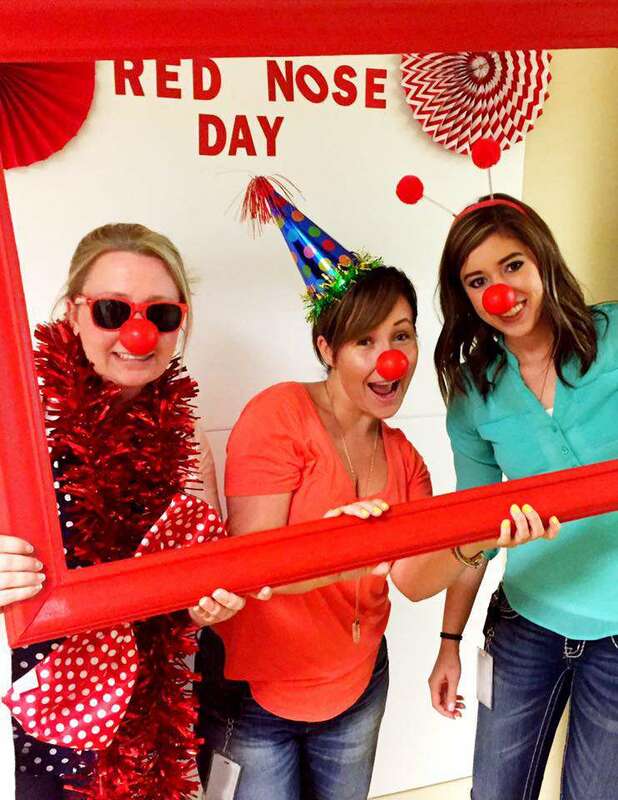 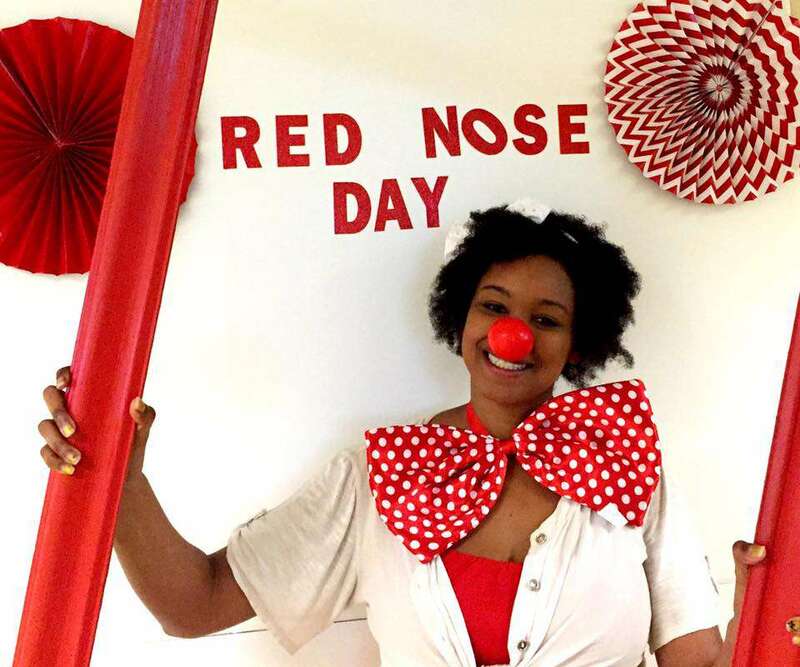 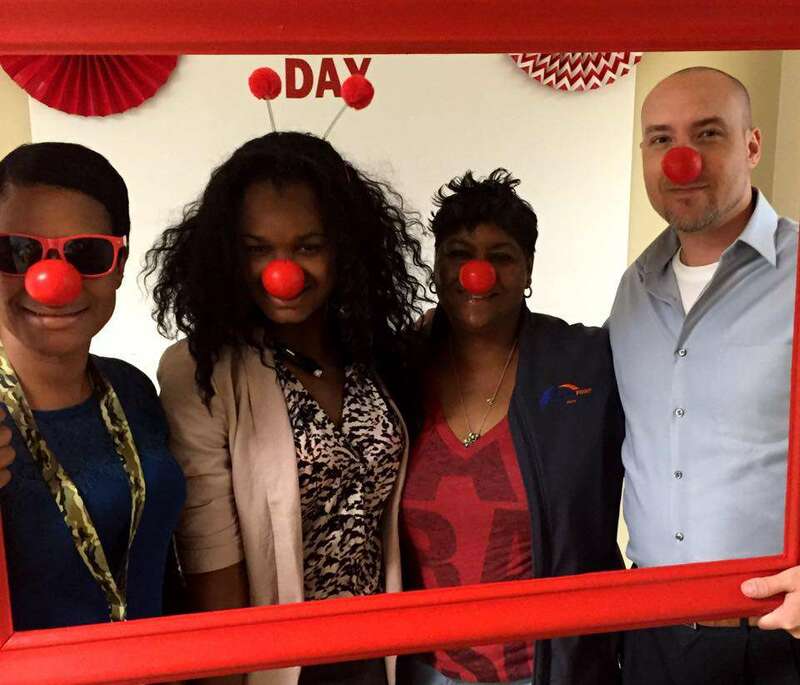 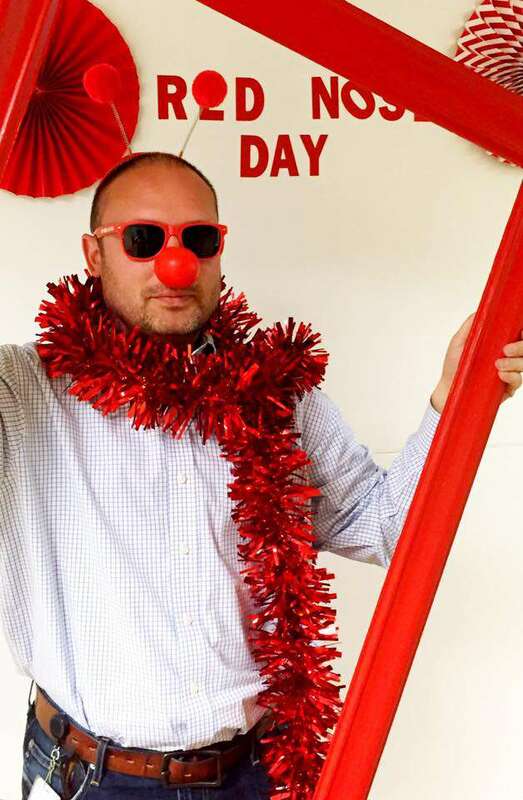 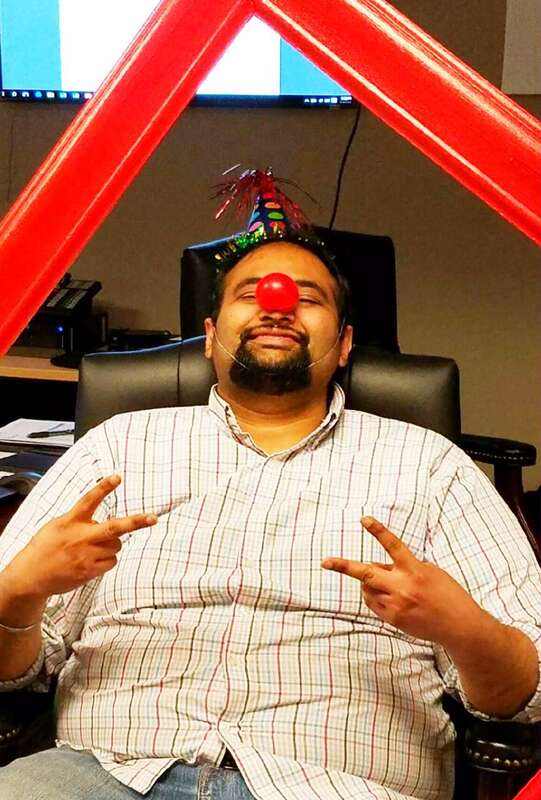 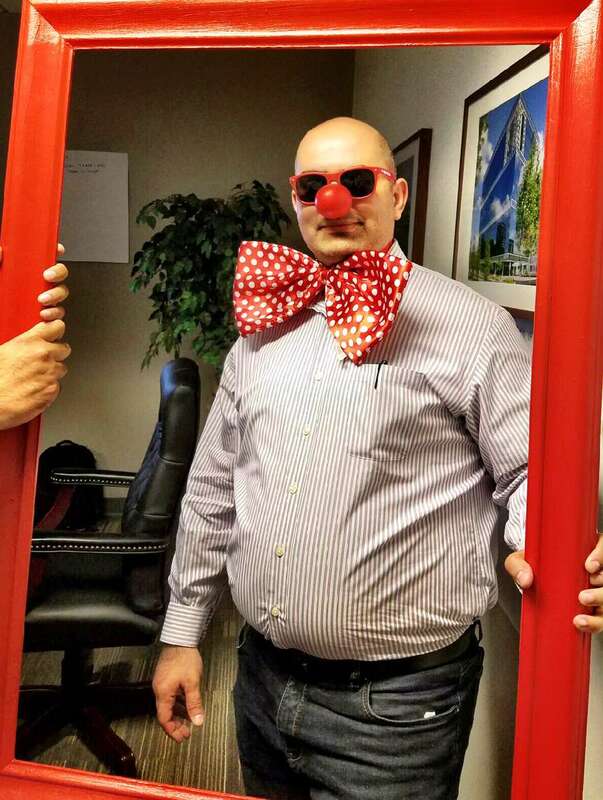 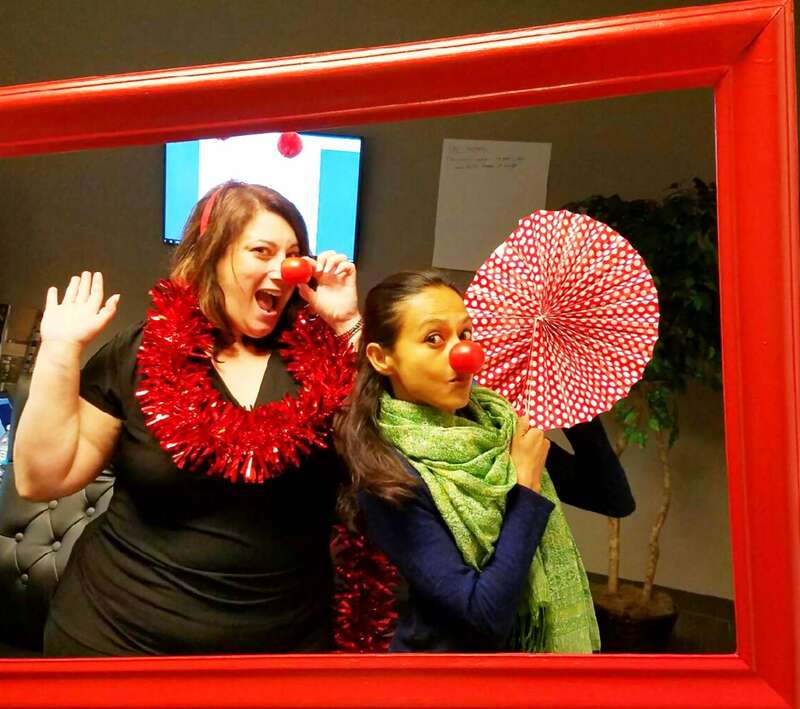 A couple months ago, a few of our staffers came to us and asked if we could celebrate Red Nose Day at the office. 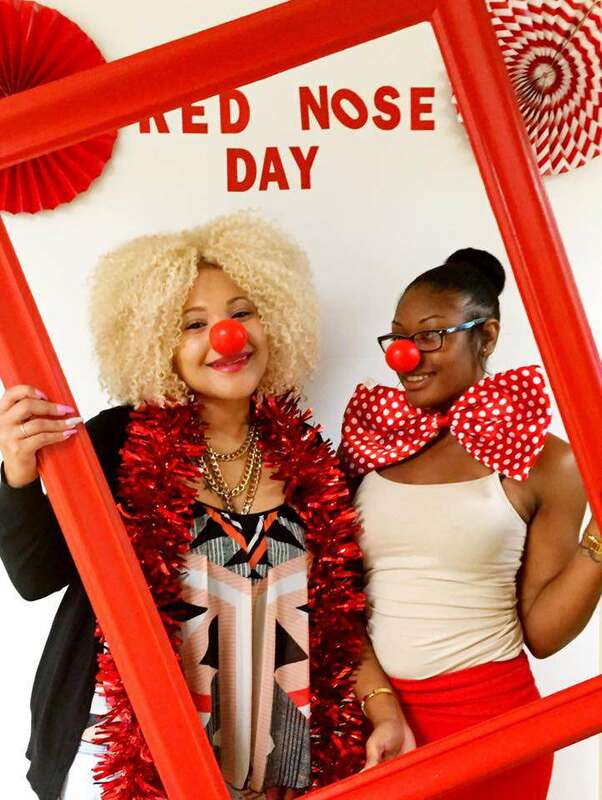 Red Nose Day is an annual event where people from all over the world – celebrities, politicians, non-profit advocates, and people just like us, come together to raise awareness for children in poverty and donate money to help end their suffering. 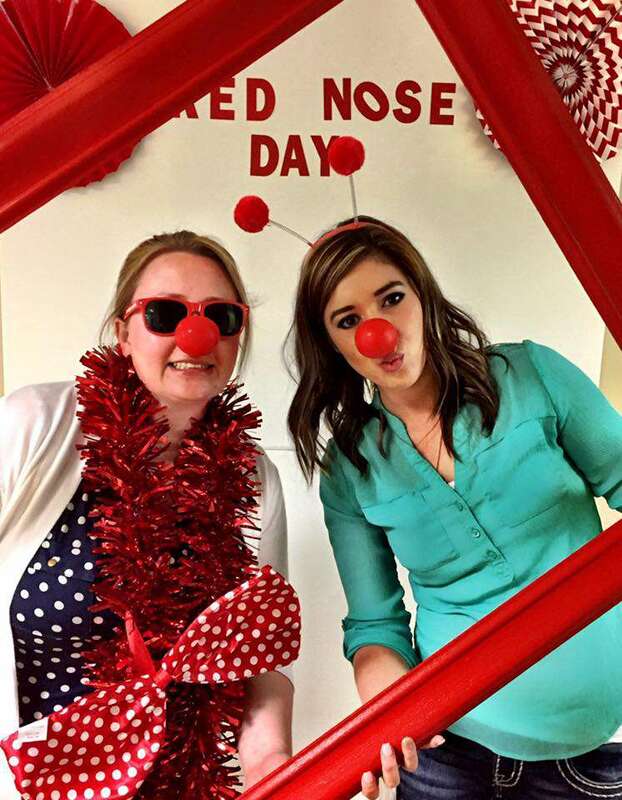 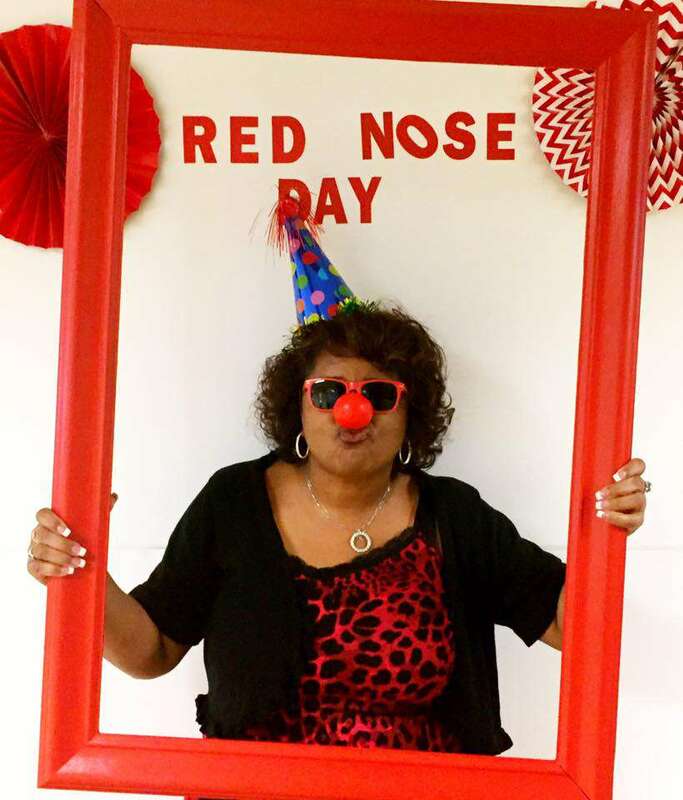 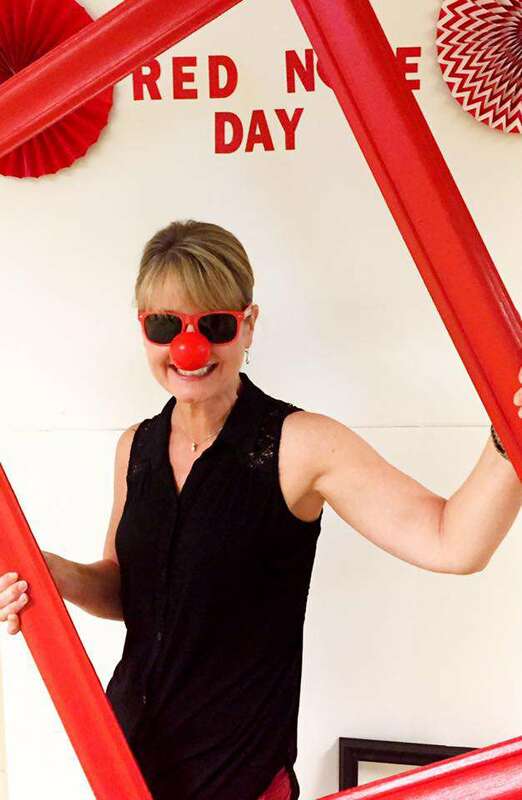 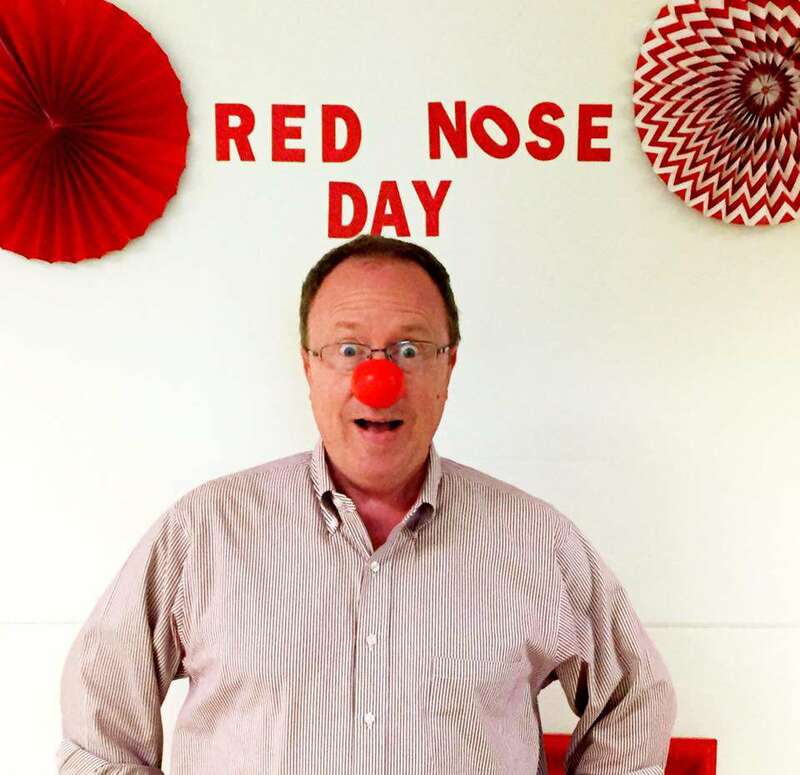 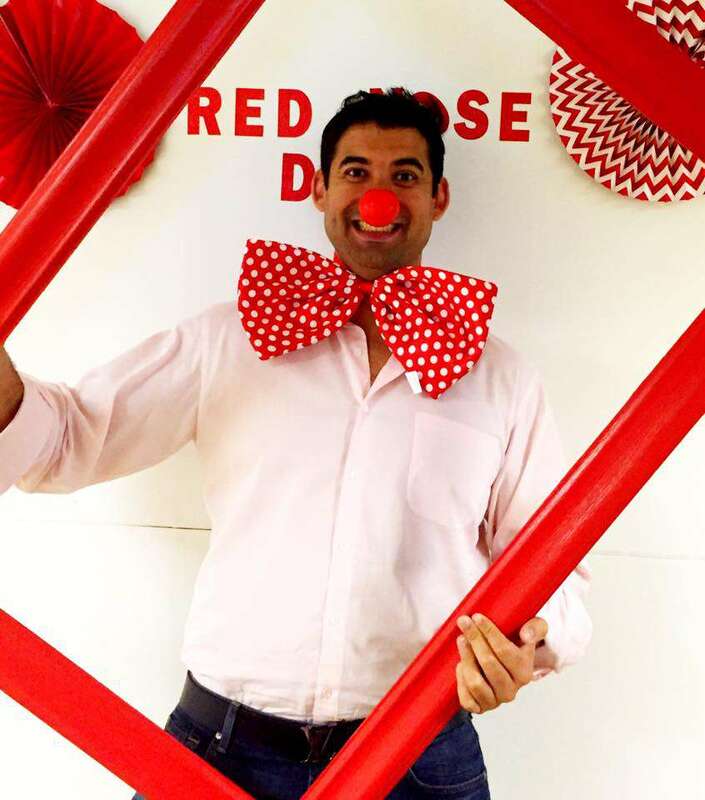 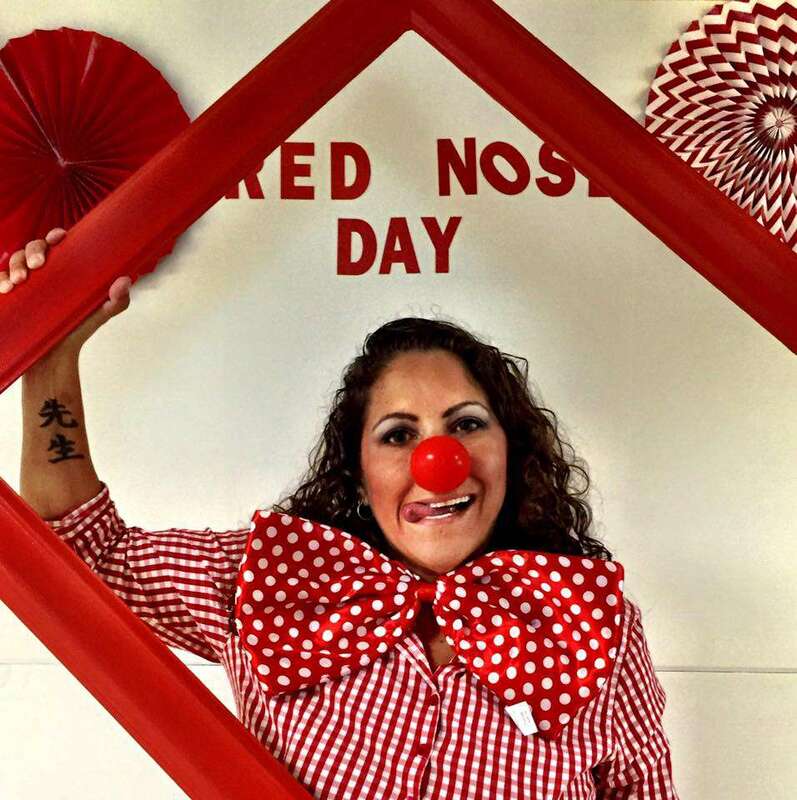 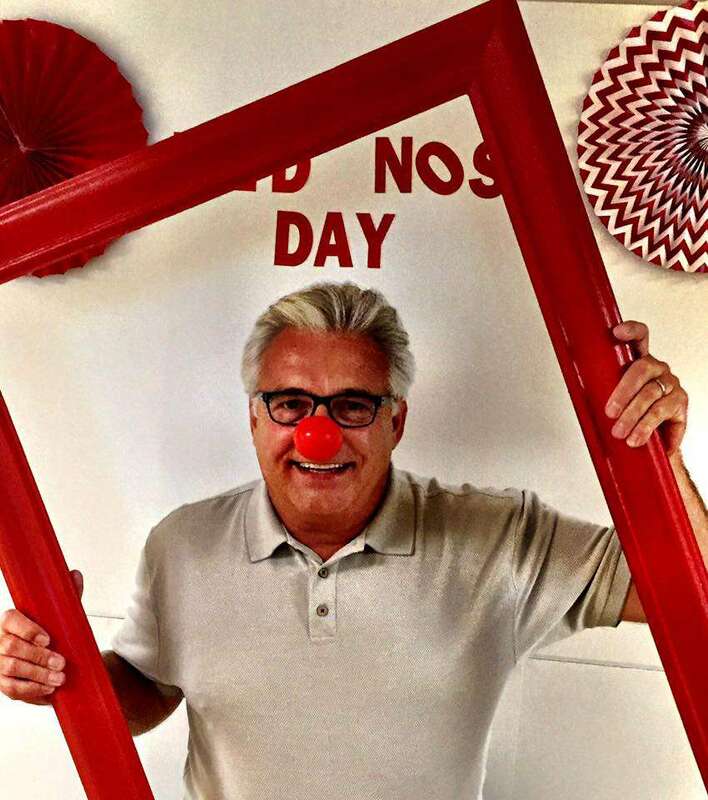 All you have to do is don a red nose that can be purchased at your local Walgreens store, strike a silly pose for the camera, and share it with your friends while encouraging them to donate what they can to a great cause….challenge accepted! 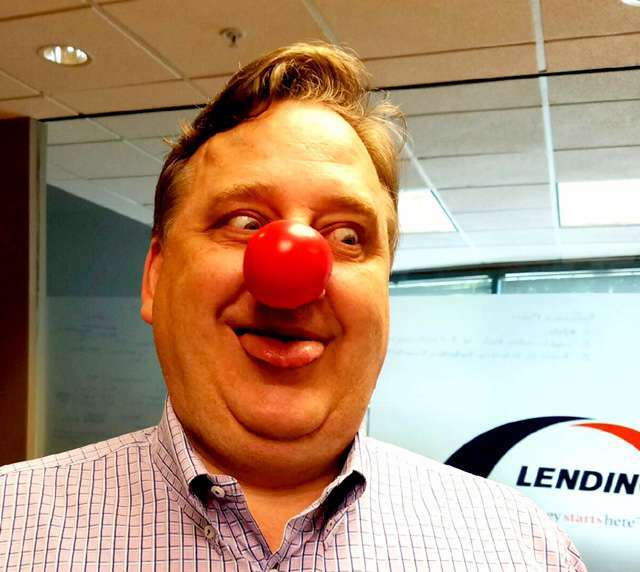 To sweeten the deal, LendingPoint is donating on behalf of all of our employees who got silly and took pics.